There are few historical garments more misrepresented than an 18th c. man's shirt. For European men from the middle ages into the mid-19th c., the shirt was not only an indispensible piece of clothing; it was a democratic one, too. The shirts worn by George III would have been cut exactly the same as the ones worn by his grooms, as well as by Thomas Jefferson, Beau Brummel, Tom Jones, and Mr. Darcy. You know what they looked like: silky, lace-trimmed shirts cut to open like a modern tux shirt, on everyone from those Founding Fathers in the bank commercials to Fabio. Uh, no. Eighteenth century men's shirts didn't button down the front, and they never were made of silk. They pulled over the head with an opening slit to about mid-chest, and were fastened with two or three buttons at the throat. Shirts were geometric jigsaw puzzles, an elaborate series of rectangles cut without curved seams and designed not to waste even a scrap of a length of fabric. The sleeves were luxuriously full, 20" wide or more, pleated into dropped shoulders and wrist cuffs. Additional gussets for ease were placed under the arms, on the shoulders, and at the hem-slits. The collar, upper right, was another rectangle, soft and without interlining, whose final shape was determined by the neckcloth, cravat, or stock tied around it. Ruffles could be sewn into the neck slit and on the cuffs. These shirts were wide, full, and long, reaching to the middle of the thighs. An average 18th c. shirt could be 60'" around the chest and 40" long. While some gentlemen wore under drawers, for most men a shirt was an all-purpose garment, with the long tales drawn between the legs to form underwear. Shirts were also worn for sleeping. As a result, shirts were frequently changed, and a man was judged by the cleanliness of his linen. Linen was in fact the standard fabric for men's shirts, ranging from a laborer's shirt of rough Osnaburg to a gentleman's fine bleached Holland (and never, ever silk.) Linen is a fiber both practical and surprisingly sensual. It's springy and long-wearing, easy to launder, and grows softer with wear. It holds the warmth of the skin gently, without becoming sticky or clammy, yet remains cool in the summer. 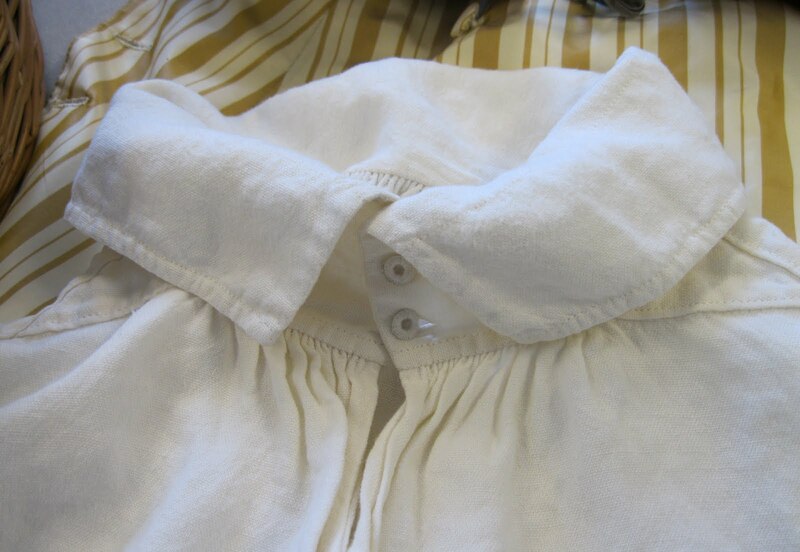 Not only was linen cloth used for the shirt, but linen thread was used to sew it, and the shirt's buttons, lower right, were needle-woven of linen thread, the only kind of button able to withstand 18th c. laundry practices. Social distinctions showed in a shirt's details. 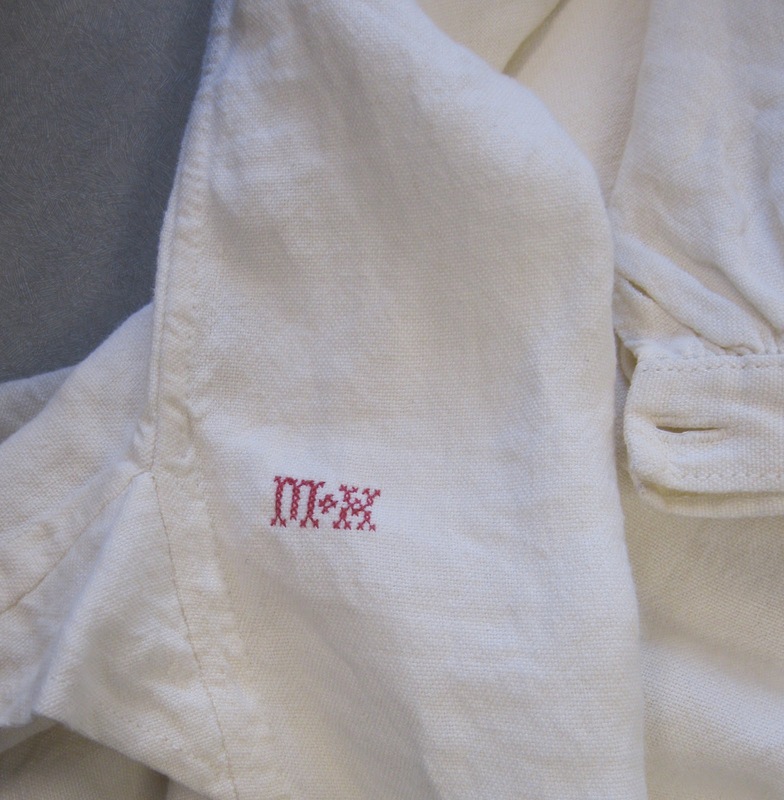 The fine twist of the linen, the purity of the whiteness, the evenness of the stitching and seaming, with a discreet monogram, lower left. embroidered at the hem were all marks of an expensive shirt. How that shirt was washed and pressed denoted a gentleman's rank as well; the dozens of tiny vertical pleats pressed into the wide sleeves required the most accomplished laundresses using specialized irons and a chemist's knowledge of starch for the perfect degree of crispness. Careful pressing was also required to be able to fit all that fabric neatly inside the much narrower sleeves of a coat. Perhaps there's so much confusion about 18th century shirts because so few of them still exist. While a richly embroidered waistcoat might be worn only for special occasions before being set aside for posterity, utilitarian shirts were worn and mended and refashioned until they were finally worn out, and then sold for scrap to paper makers or used for bandages. This site has links to several 18th-19th c. shirts that have survived in various collections. The one shown here is a replica made by tailor Mark Hutter of Colonial Williamsburg. It's truly a beautiful garment, deceptively simple in its style but elegant in its flawless hand-sewing. 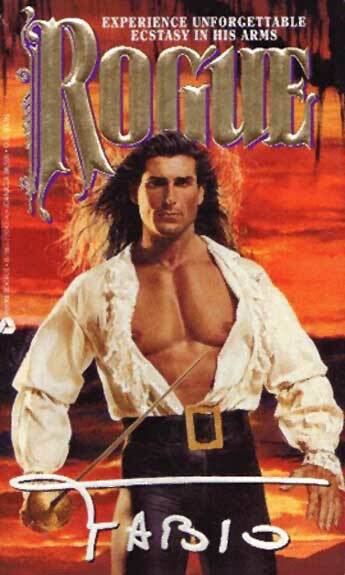 Fabio, eat your heart out. Many thanks to Mark Hutter, Neal Hurst, & Karin Larsdatter for assistance with this post. You write that the sleeves were cut wide--20" and "Careful pressing was also required to be able to fit all that fabric neatly inside the much narrower sleeves of a coat." Why were they cut so wide to begin with, if they were going to be worn under a coat? And were the sleeves of a laborer cut as wide? About those buttons--they were often called Dorset buttons and they were a significant cottage industry well into the 19th century. Then someone invented a machine that would make them better, faster and cheaper. It could be a way to entertain children on a rainy day. Not sure why they're so wide, Chris. My guess (and it's only a guess) would be that it was a freedom/range of motion thing in those days before spandex. And yes, everyone's shirts seemed to have been cut on that lavish scale. Engravings of even poor folk (I'm thinking Hogarth) appear to have those same billowing sleeves, though I have to think they were still more skimpy than a gentleman's. Your description of linen not becoming clammy is contrary to all descriptions I have ever read. Remember how horrified people were at the prospect of sleeping in a bed that had not been aired or warmed with a pan full of coals? That's because linen absorbs water from the air and becomes clammy. So sleeping in an unaired bed would cause one to catch cold. I learned the truth of this when I took my pillow with one of my family's antique linen cases on it, to camping training on the last weekend in September. It was 90+ degrees and humid. When I got into my sleeping bag, my pillowcase was soaking wet. If there weren't any white linen shirts like these, then we'd never have had Mr. Darcy coming out of the pond soaking wet in one. How sad that would be! LOL, that's exactly what I was going say about Mr. Darcy's wet shirt~~Nifty blog, ladies, thank you. Some broad statements there, & a 100 years gap. From what I have read during my research, the common mid 18th century men's shirt had no buttons at the neck or just one. The most popular material for buttons was bone. Shirts generally were a little lower than mid thigh so that they could be used to tuck between the legs as you say. Linen was popular because it was less expensive than cotton, but cotton was used. The gap at the neck was usually covered with a nech cloth or neckerchief. This has to be the only blog on the net that can combine Fabio, Mr. Darcy, and an interesting history lesson in a single post. Jane O-You're on the right track. Dorset buttons are needlelace/wrapped thread buttons. But Dorsets have those spider-web-like crossings over the center, with more wrapping around them, and they're generally made over a hard ring of metal or bone. (You're right that they're fun to make, too; I make them with yarn to match hand-knit sweaters.) Thanks for sharing the link for anyone who wants to give them a try. The traditional thread buttons for shirts show here are much simpler. They're worked over a ring of thread,with two rounds of buttonhole stitch and then a single crossbar to stitch them to the shirt. I'm amazed at how quickly Mark and Neal can knock these out! Deb, your comments regarding linen are interesting, because they're so different from my own experiences. I wonder if this is the difference between linen used in bed linen vs. linen for clothing - not that the fiber itself is different, but that there's generally more circulation of air around clothing than under a coverlet? Certainly linen has retained a long tradition as a cool summer-weight fiber long after it lost favor to cotton as the favorite all-purpose fiber. From my own limited re-enacting experience, dressing in linen from a shift outward was quite comfortable, and much more so than most of the modern synthetics. But I'd love to hear other experiences - anyone else who has worn 18th c. style linen clothing who'd care to report? He's never seen a primary source why they are cut so wide. There has been some speculation that it enhances the muscles in the arms to give a rounded appearance within the sleeve of a coat. The earlier they are, the wider the sleeve seems to be. Unfortunately there are so few that survive and the construction of those survivals are all over the place. He thinks they are so varied as they were mostly not made by professionals but at home. So no definitive explanation. I've also heard Andrew DeLisle, one of the journeyman wheelwrights at Colonial Williamsburg, say that his linen shirts get soaked with sweat and dirt after a day of work in the Virginia heat. But they leave him feeling fresh and clean when he removes them--the dirt and sweat are absorbed by the shirt and held away from the skin. Just one man's experience, but telling. Le Loup, the shirt shown is in the style of 1770, so right in the middle. All of the shirts I've seen have in fact had the buttons at the neck. I'm interested hear of ones that are open. 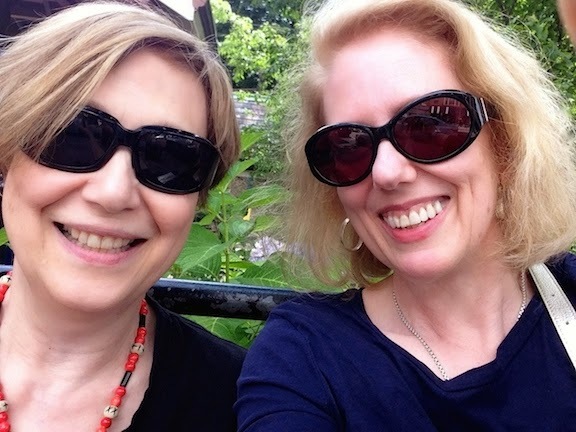 Is your research more based in New France, with a French focus rather than English? As for the bone buttons - most English men's shirts have the thread ones. I understand that bone, wood, or shell buttons couldn't withstand the heavy-duty laundry techniques of the age. One more note: another reader contacted me via email, suggesting that non-sewers might not understand what gussets are. They're those small square and triangular pieces inserted into a seam at stress-points. Since gussets are usually cut on the bias and therefore stretchy, they add more ease, and help prevent split seams. All I know is, I want one of those shirts. Does anyone know when men's shirts' starting buttoning all the way down, not just part way, like the original split??? I know Mark Hutter and Neal Hurst and they are fantastic. I'm so glad to see their expertise included here. What a fun site to stumble upon! The sleeve width seems to me to be a matter of cutting geometry, mass production. Since the shirts were cut out of large rectangles and the body piece can only be so wide (much less wide than the width of a weaver's arm span and even more than cloths woven on mechanical shuttle machines)the sleeves as the next largest pieces probably grew to fill the cloth that had to be used. I'm not sure that the suggested width of 60" against a length of 40" makes sense. These shirts are similar to modern standard shirt blocks which have very little to no body contour and as such are like a mass produced item; made fit all body types and sizes. Generous proportions helps with that. I can speak to historic home-manufactured european linen shirts a bit. Homespun linen, used by most country folk to sew their shirts, was woven in a standard loom width, which at that time was almost universally 20-22 inches in width. For ease of construction (ie not needing to hand bind raw edges) most shirts were pieced together using rectangles of, preferably, a full loom width, so that the selvedge would prevent the edges from fraying without requiring binding. That is why the sleeves tend to be near 20" in width. Body width of 40" or 60" could be achieved using full loom widths with no waste. Weaving linen cloth was labor intensive. Wasting was undesireable. Apples and Orananges on the way linen performs. My "guess" is that some folks are using "cotton" linen, while others are using "flax" linen. I just purchased a bolt of "flax/hemp" linen. All three perform differently. In addition you have weave, thread size, ect. Cotton linen would "absorb" water and make one feel cold(er) at night or even in the day time. A dry bed is a dry bed. We have cotton quilts in our house that just happen to have down in them. The cotton breaths while the down traps air. Hello, Do you know if on the shirt made by Mark Hutter and Neal Hurst if the side seam allowance was pressed open then turned under again and stitched down to protect the raw edges from raveling? Flat felding was another way to cover the cut edges but in the picture it looks from what I can see that the method described above was used. Thanks. To Anonymous who posted today, 7/4/16, what you're describing is a French Seam and was a very common way high priced tailors and seamstresses did their seams. The 1920s. The only reason to read Lady Chatterley's Lover is for the discussion about old pullover shirts vs new "jacket-type" shirts. After re-enacting in linen shirt, breeches, and waistcoat, I now favor linen in summer for my modern shirts & slacks. It's much cooler than cotton or anything synthetic. "The traditional thread buttons for shirts show here are much simpler. They're worked over a ring of thread,with two rounds of buttonhole stitch and then a single crossbar to stitch them to the shirt. I'm amazed at how quickly Mark and Neal can knock these out!" A bit of comment necromancy perhaps, but does anyone know of a detailed description of how to do this? I am completely failing to picture this in my brain (doesn't help that I've never actually *done* a buttonhole stitch in fabric, much less 'worked over a ring of thread'. I've read how to make them, though,and plan to use the stitch to create the buttonholes on the shirt I'm planning. To Rick...you are confusing yourself! The discussion was about buttons, yet you are imagining using the techniques for buttonholes. Whilst buttonholes can be bulked up with thread or cording, this is not what the authors are discussing. I've just stumbled across your blogspot and am so happy to find such information on the shirts. I have two related questions firstly what was an English noblemans stock made of? In painting of the era it seems to be of a very light material as there are multiple folds.